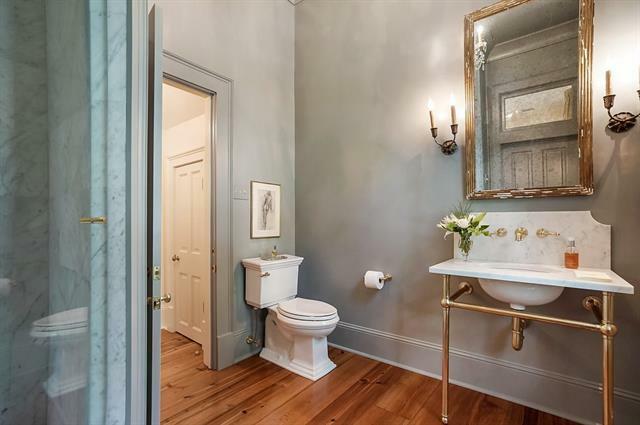 Very special offering. 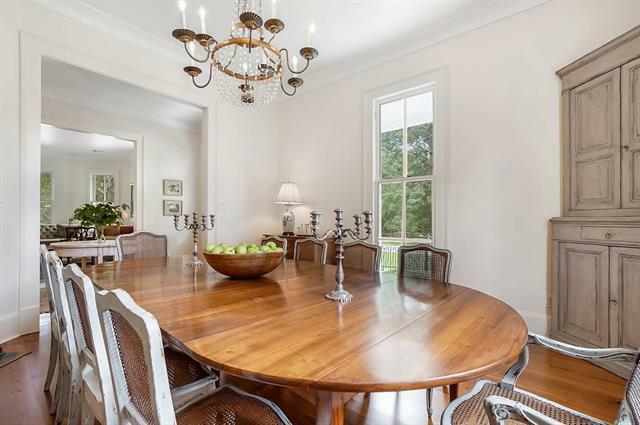 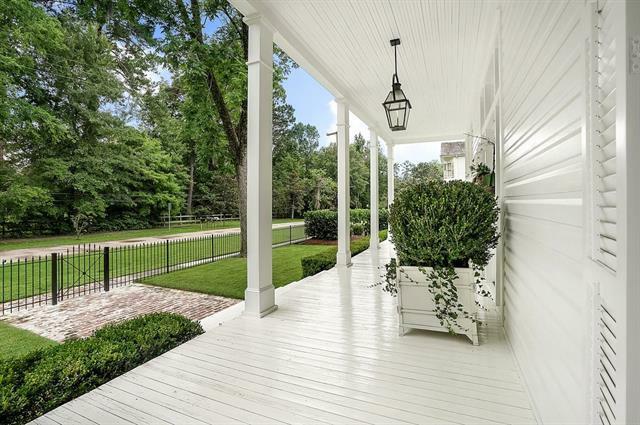 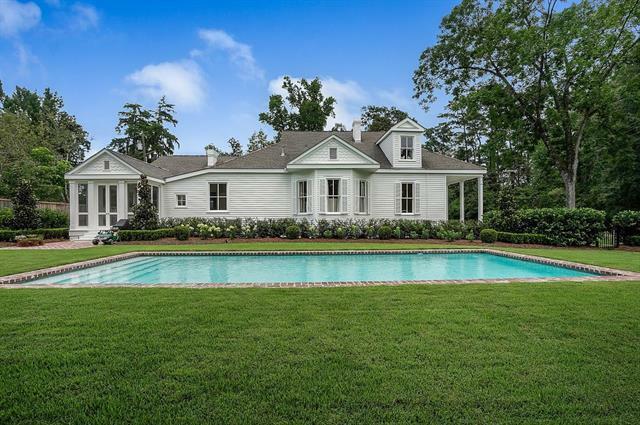 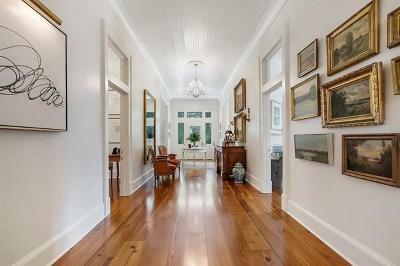 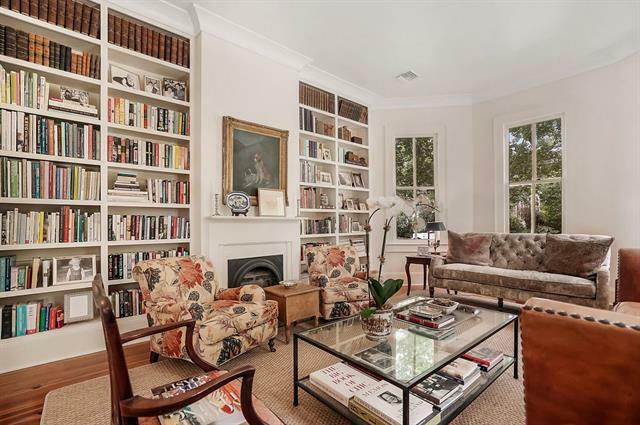 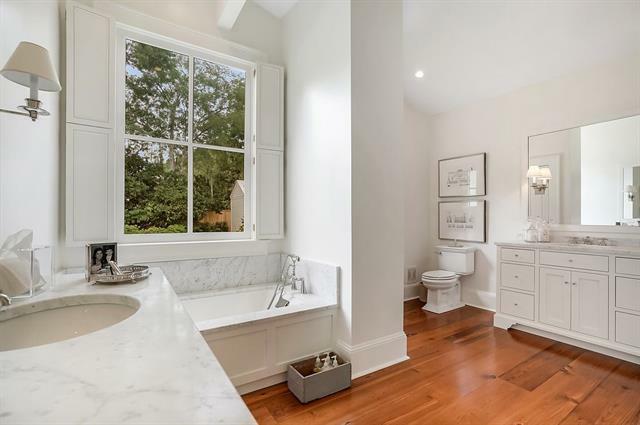 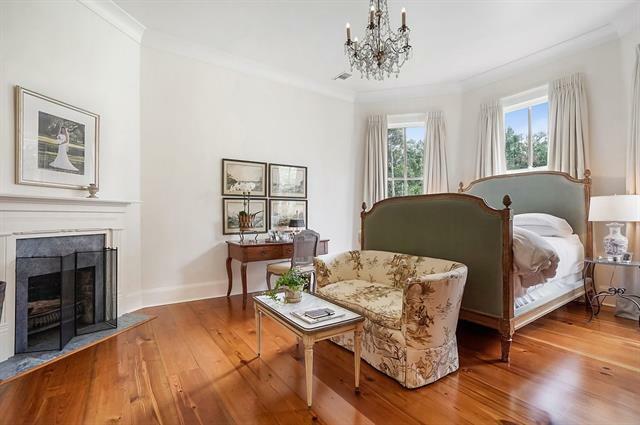 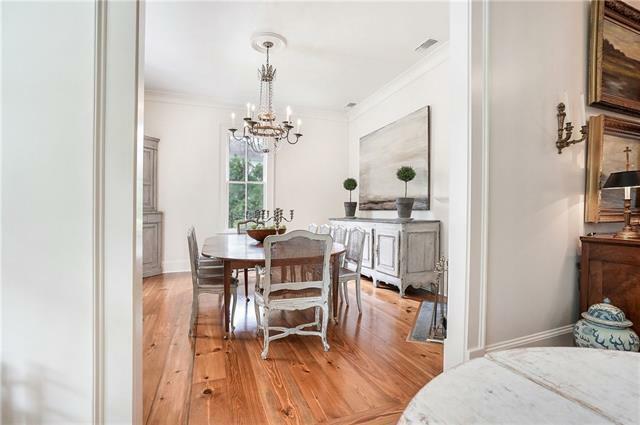 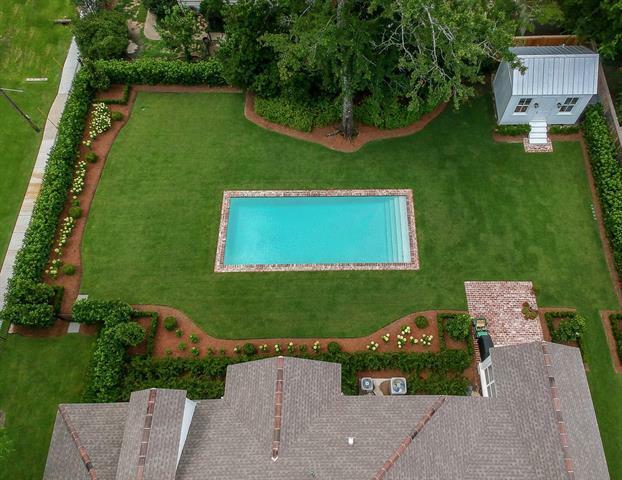 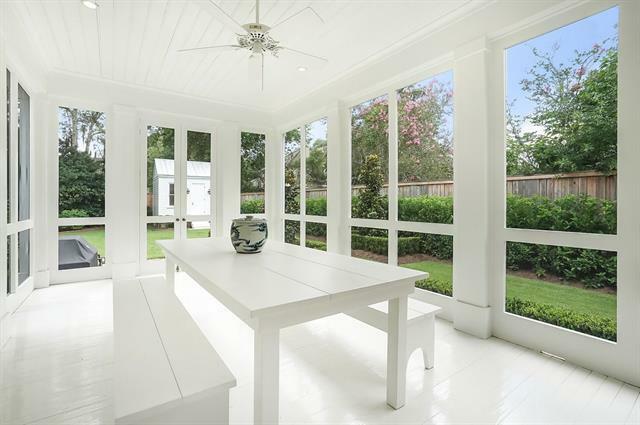 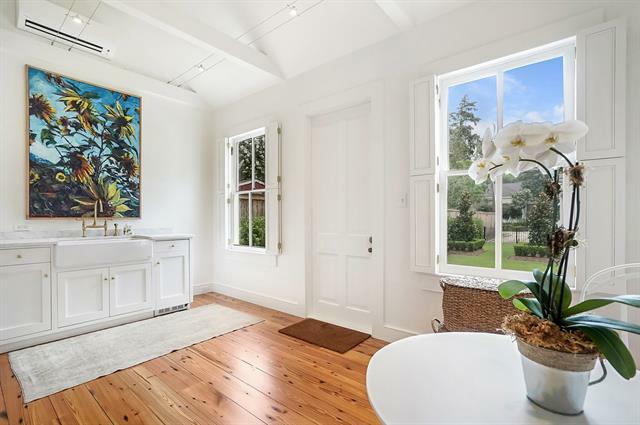 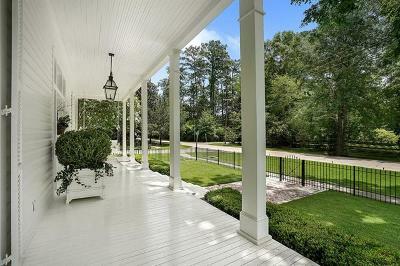 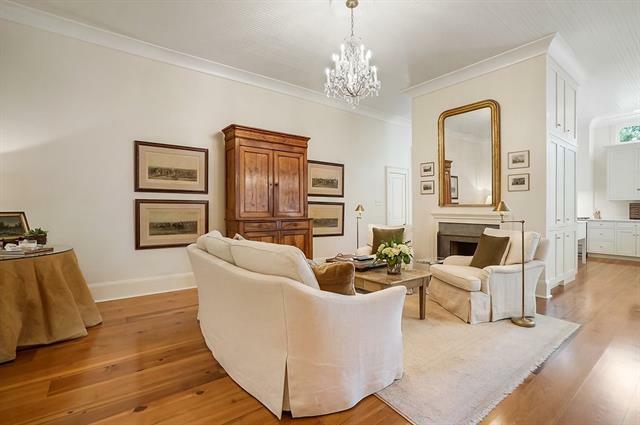 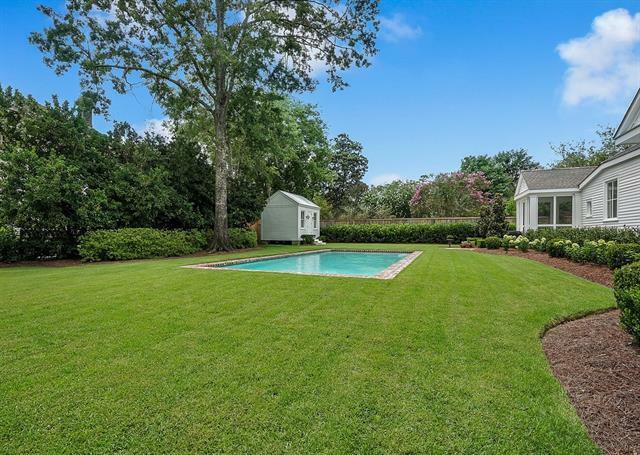 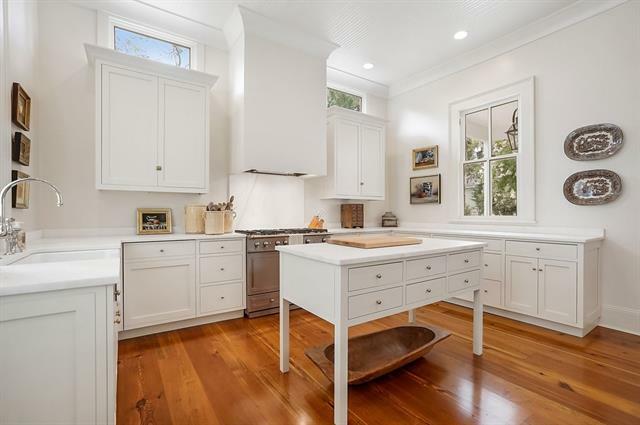 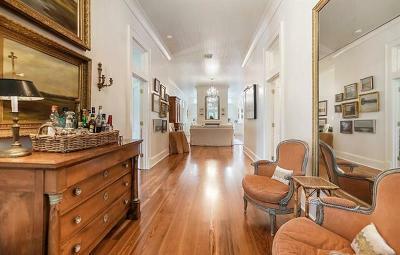 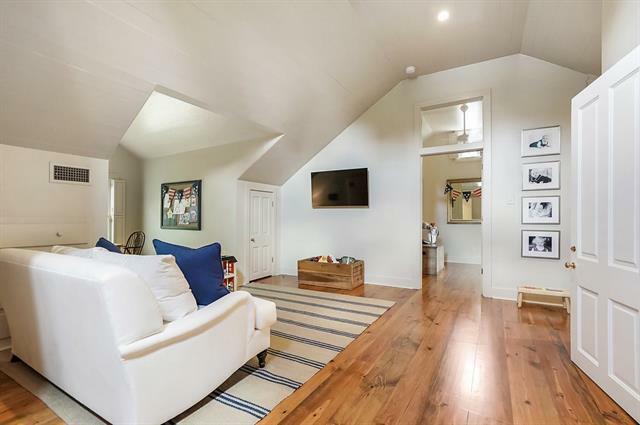 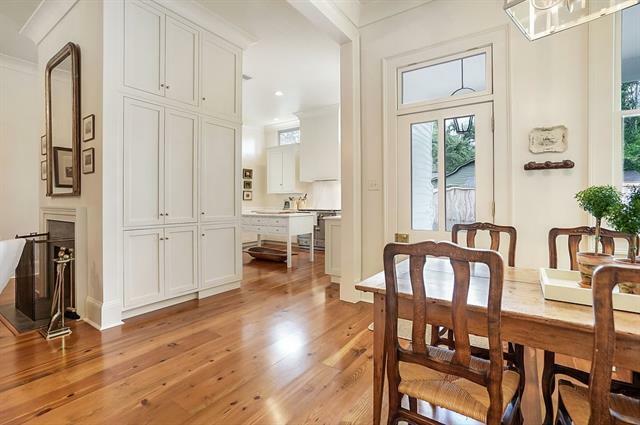 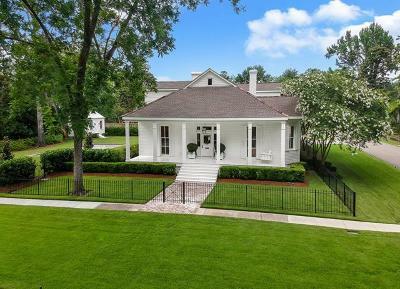 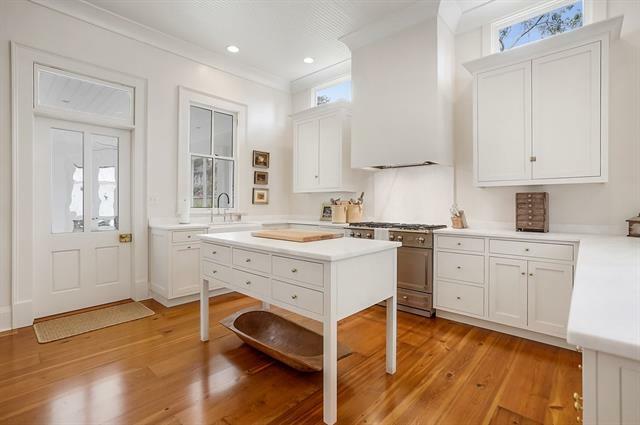 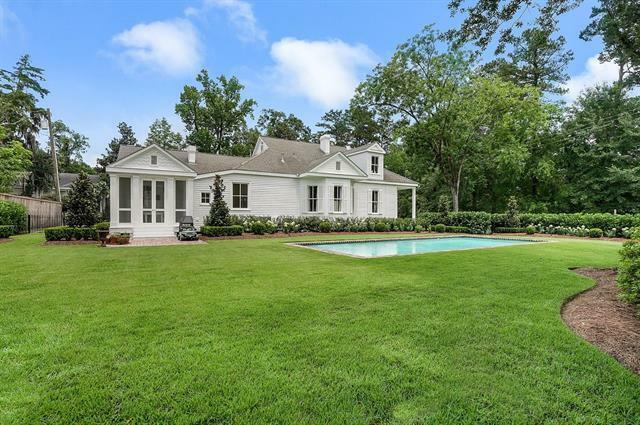 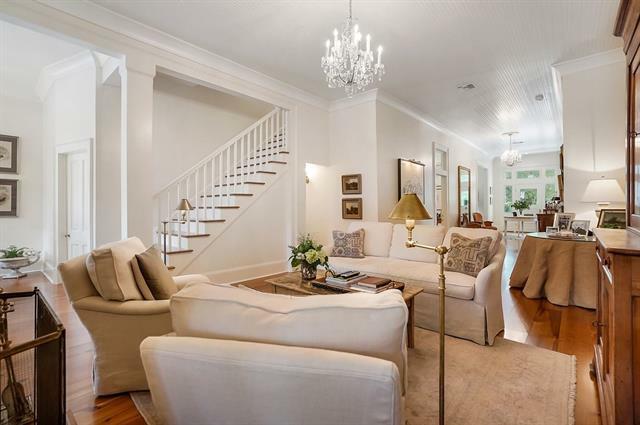 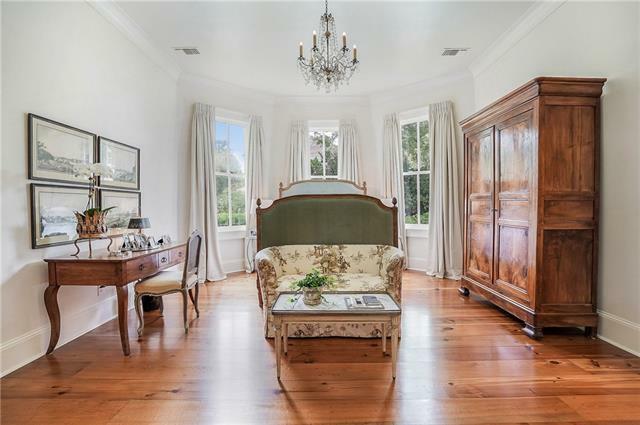 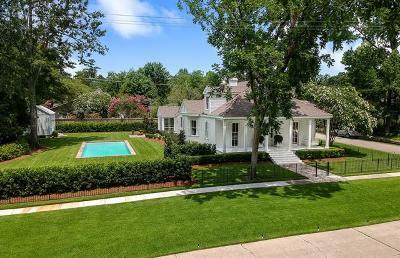 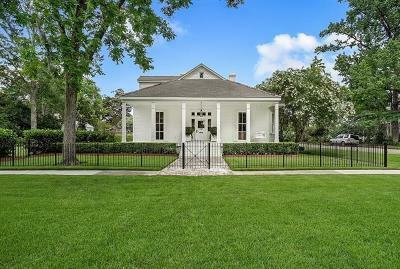 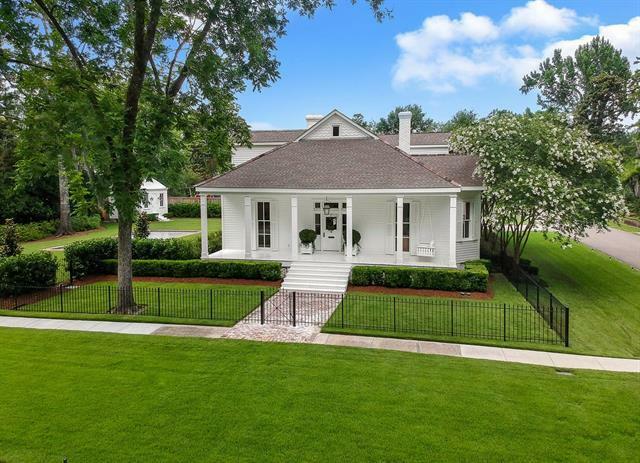 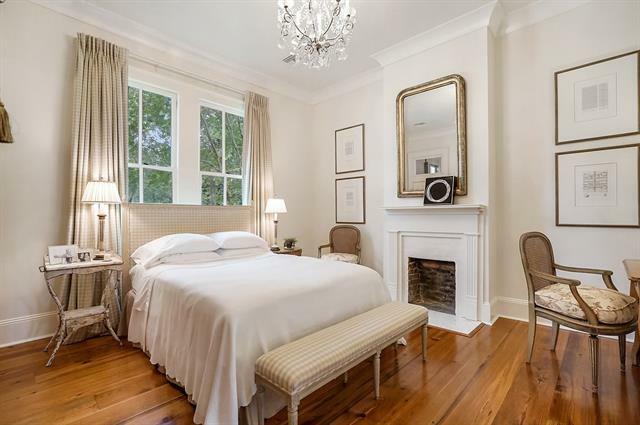 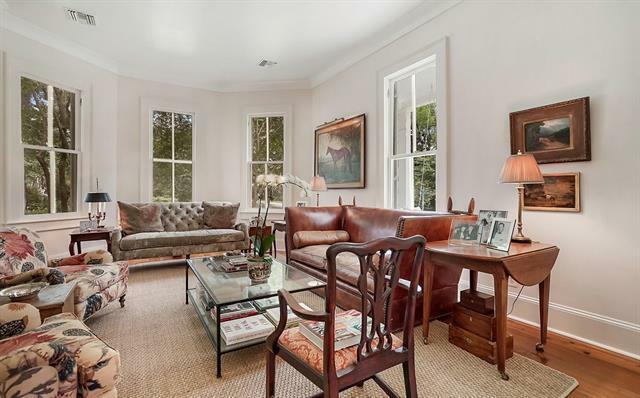 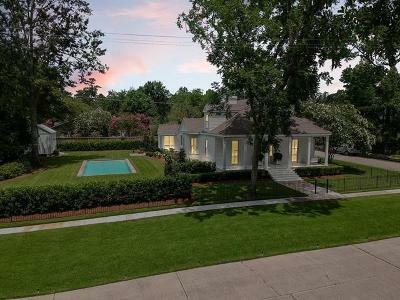 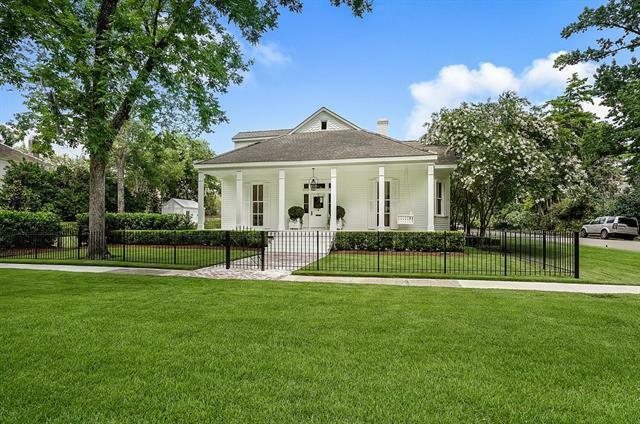 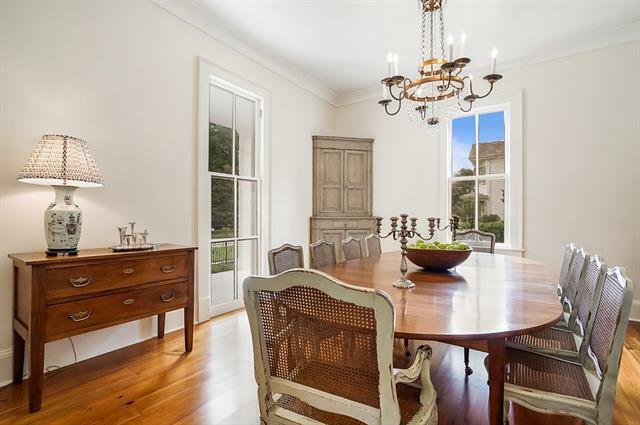 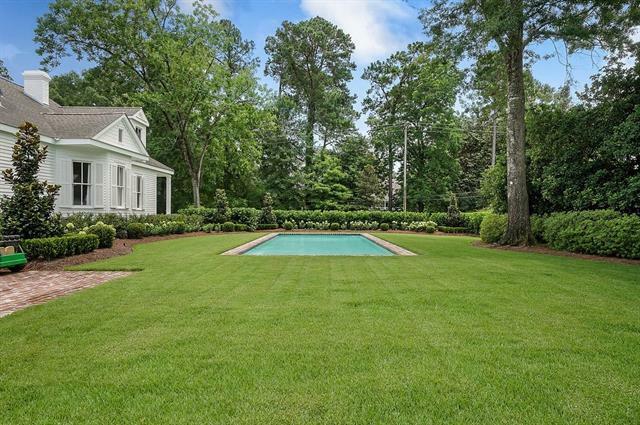 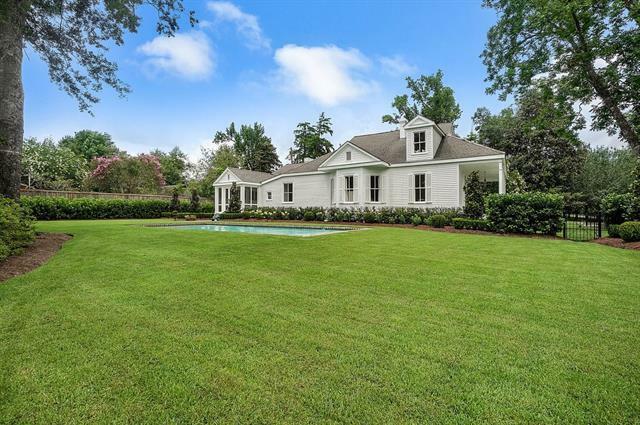 Magnificent restoration on a gorgeous landscaped double lot in Covington's Garden District. 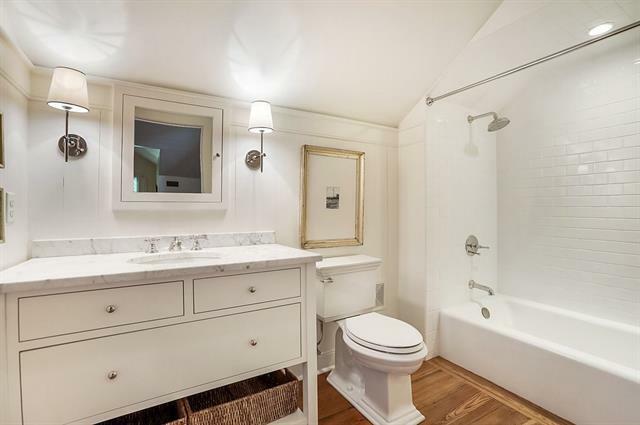 Unparalleled attention to detail, remarkable finishes throughout, no detail left untouched. 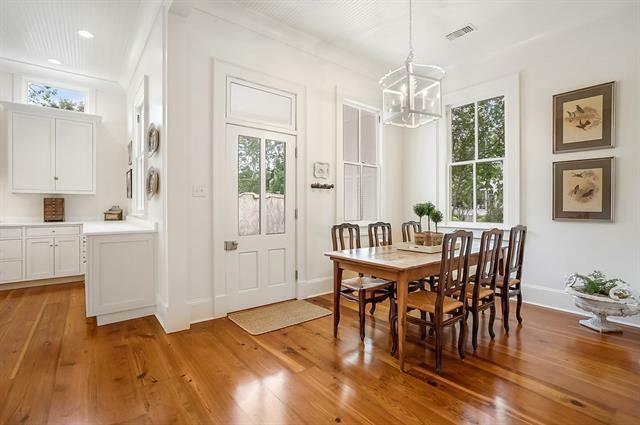 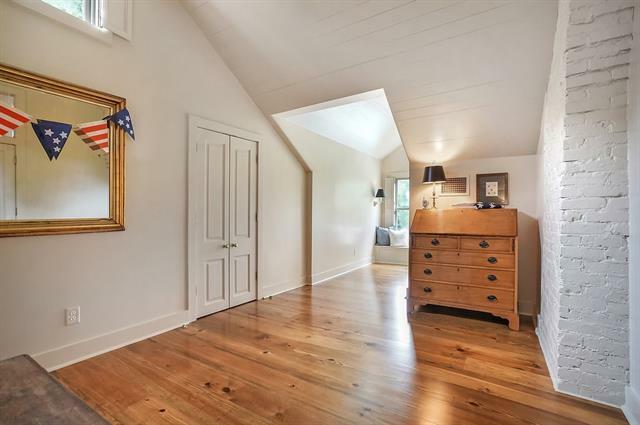 Reclaimed Heart Pine floors, new windows with restoration glass, antique and designer lighting. Library with custom milled bookshelves, formal dining, serene master suite, marble kitchen with LaCornue range. 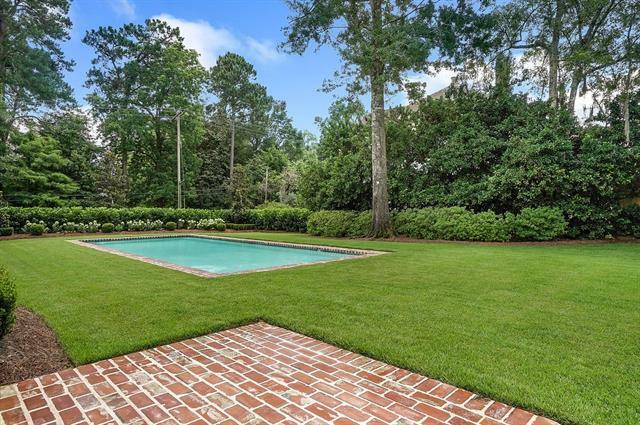 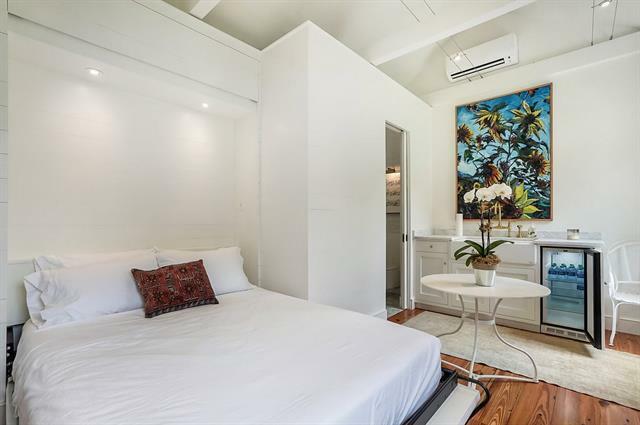 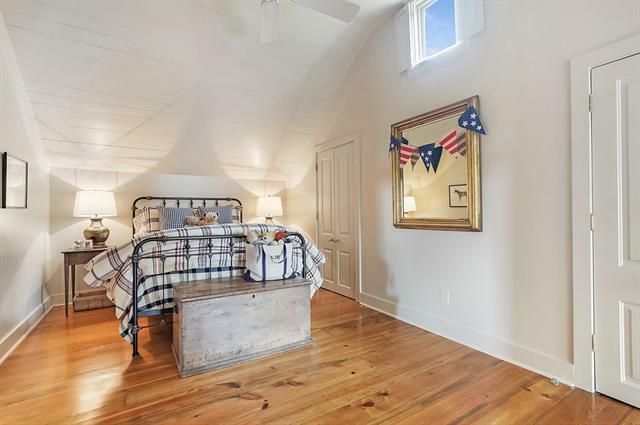 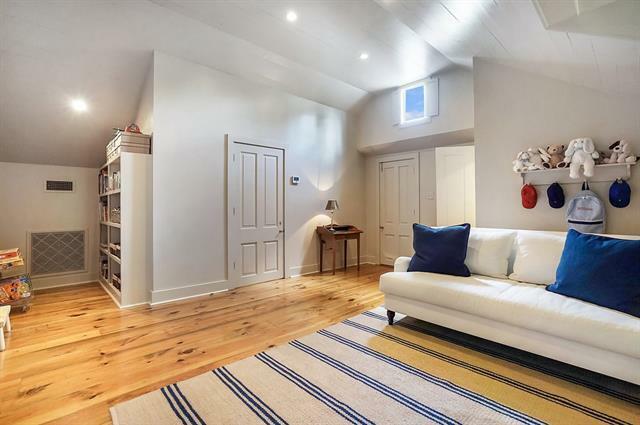 In-ground heated pool and chic guest cottage with Murphy bed round out this exceptional home.